Truly water is a blessing that does flow. Thanks to Rotarian Tom Nunnally from the Rotary Club of Forest Hills in Pittsburgh, PA, USA, who presented Urukundo Village with 3 tanks for harvesting rainwater. Thank you Tom for your gift on behalf of Rotary Forest Hills & Rotary International. 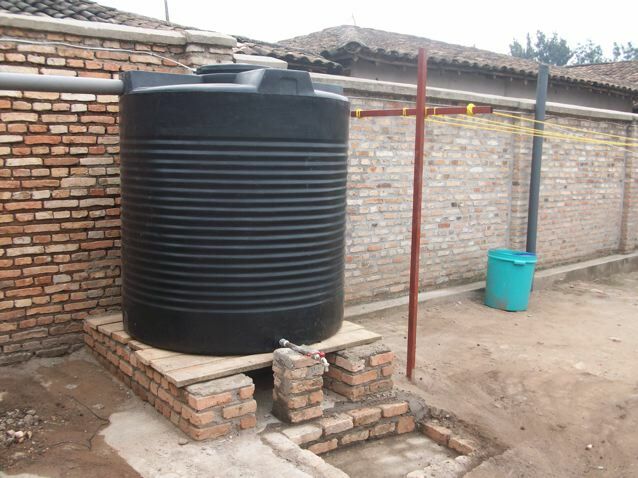 The water tanks are making a difference in our lives at Urukundo Home for Children.